Who’s flying a $200 million media account review? DALLAS, TX: Southwest Airlines is conducting a media agency review after working with Dallas-based Camelot Strategic Marketing & Media for more than 30 years. “As our business grows and adapts to an ever-changing media landscape, Southwest Airlines is exploring options in the marketplace to ensure we have the right paid media capabilities in place at the right costs,” a spokeswoman said in an emailed statement. Southwest Airlines said it is working with Select Resources International to conduct the search. The company plans to make a selection by late September. 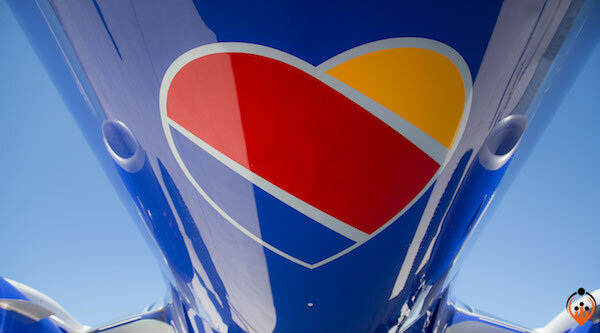 Still, Southwest ranked highest among low-cost carriers in this year’s North America Airline Satisfaction Study from J.D. Power. Southwest Airlines spent $203 million in measured media in the U.S. in 2016, according to Kantar Media. The airline has worked with its creative agency of record, Austin-based GSD&M, for decades.